We're just going to put it out there: We don't have a lot in common with celebrities. They have full-on glam squads, while we have our own shaky hands and limited reach. They get hounded by paparazzi, while we get hounded by our parents telling us to call home more. And yet there is one part of the Venn diagram where our lives and celebrities' lives intersect, and that is drugstore beauty. It turns out that even Kristen Stewart and Kate Moss get a thrill from discovering (and hoarding) drugstore gems. Suddenly, we're all just kindred beauty spirits. For proof that everyone appreciates a great bargain (including your favorite stars), keep scrolling for 12 drugstore gems your favorite celebrities love. Stars: They're (sort of) just like us. 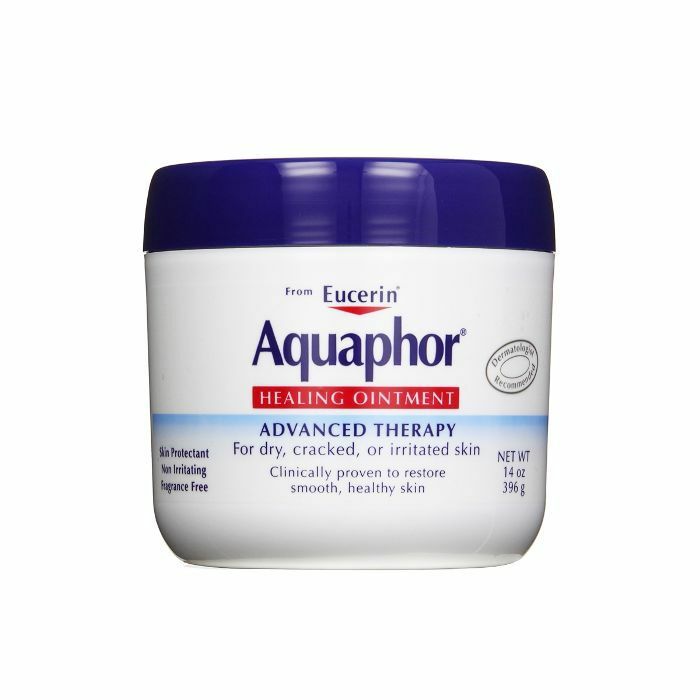 In our interview with the actress, Stewart said she won't leave home without Aquaphor's Advanced Therapy Healing Ointment ($12). "It's the most hard-core moisturizer," she says. "You can even use it for tattoo care." 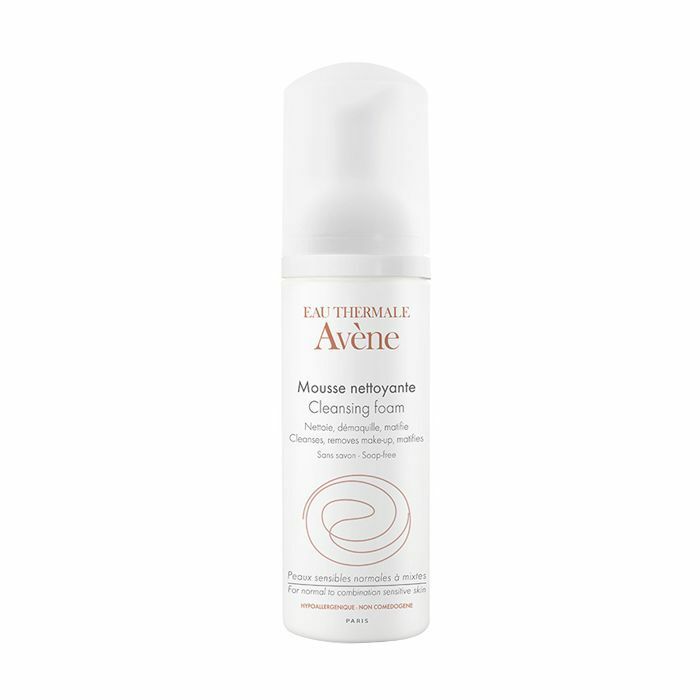 Lucy Hale says she uses Avène's Cleansing Foam ($20) to get rid of makeup and leave her face feeling clean. 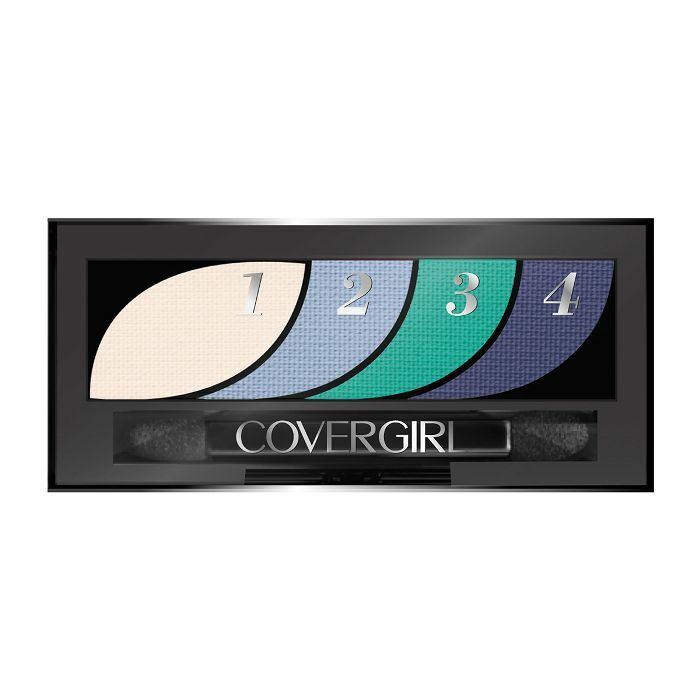 Get all the details on her winter beauty routine. 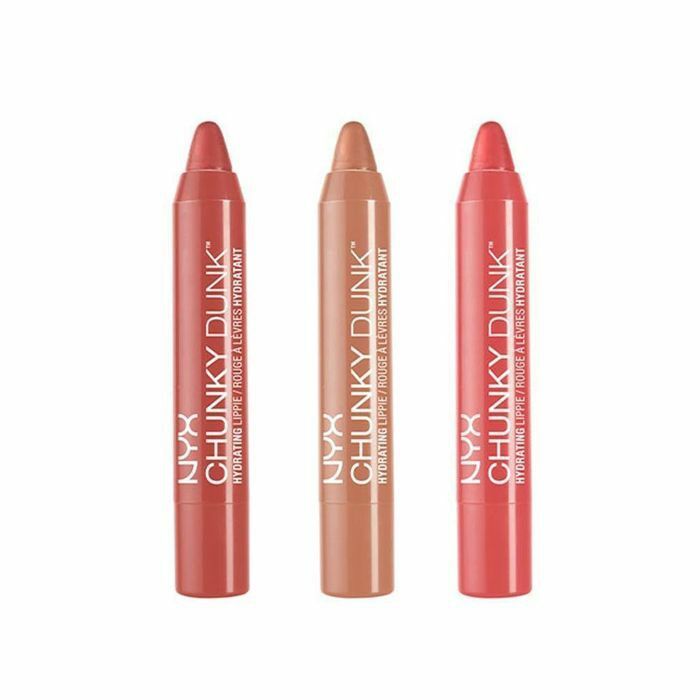 Moore says this buttery lip pencil from Nyx offers a "comfortable color commitment without being too saturated" and is "super user-friendly." Click to see all her monthly beauty favorites. 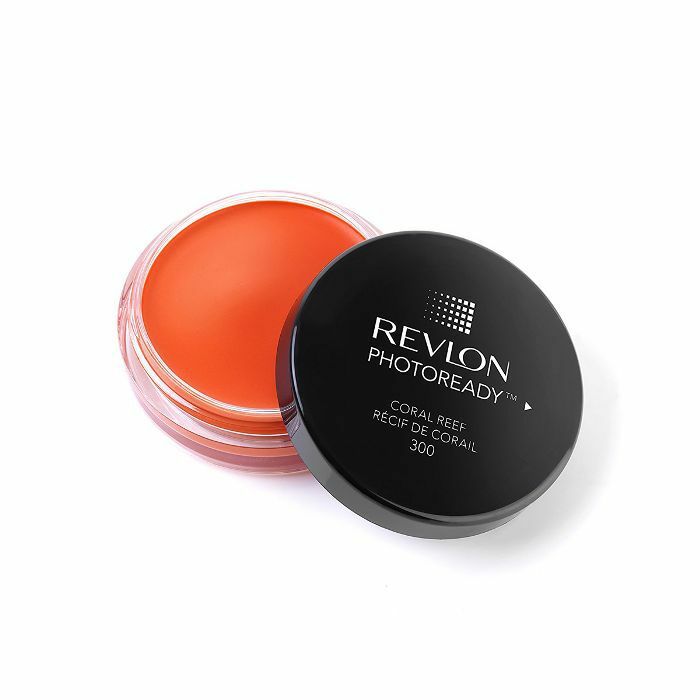 Munn told us she prefers cream blush to powder and that Revlon's version works just as well as her other favorite, Stila's Convertible Color ($25). Here are the rest of Munn's beauty secrets. When we asked Monáe about the first beauty product she ever used, she immediately said it was by Covergirl. "And I'm not just saying that!" she says. (She also happens to be working with the brand on an empowering movement called #GirlsCan.) "I looked at Tyra Banks as a young girl as one of the faces of the brand and thought, 'If it works with her, it must work for me!'" she explains. Click here to read our full interview with the singer. 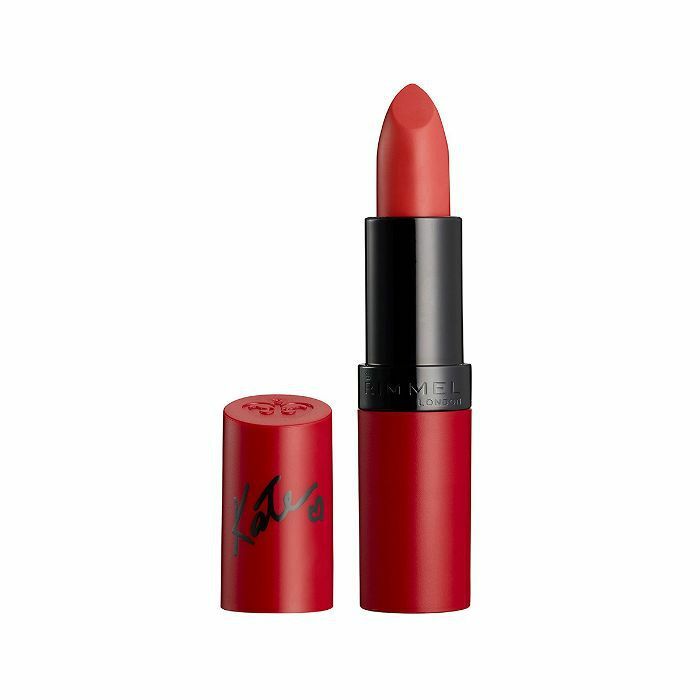 Moss swears by this deep red hue from her collaboration with Rimmel London, counting it a staple of her winter beauty look. Want more Kate? Here's how she gets ready for holiday parties. 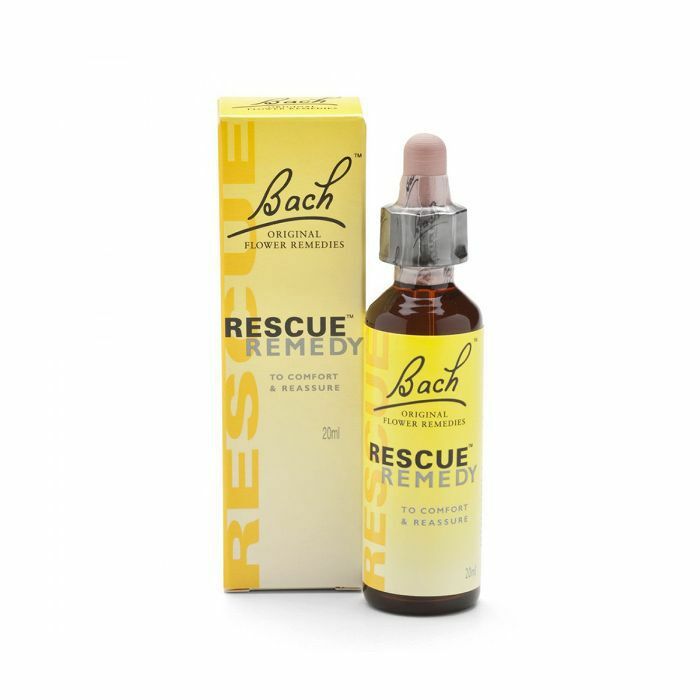 Lindsay Ellingson says she always packs Bach's Rescue Remedy Drops ($18) with her when traveling (especially during the Victoria's Secret show) because it acts as a "natural stress reliever." Click here to find out how else she prepped for the Victoria's Secret show. 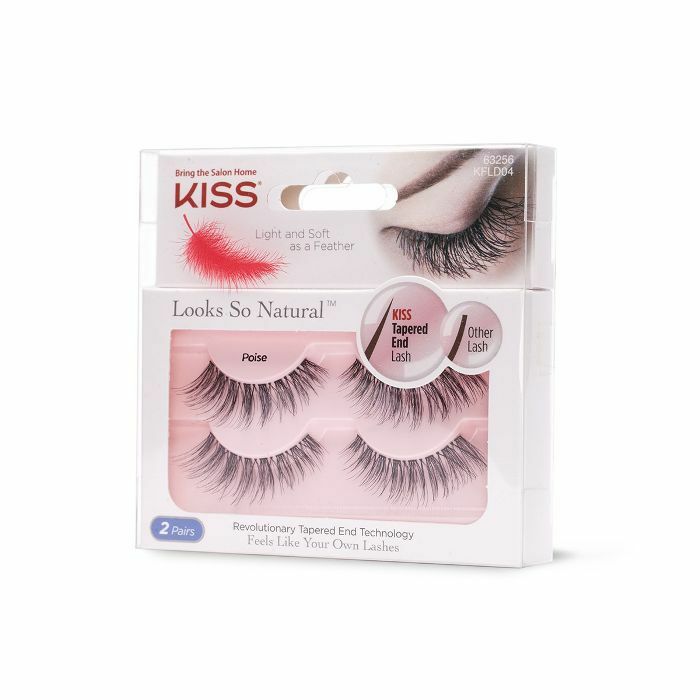 Along with Anastasia Beverly Hills' Contour Kit ($40), Jenner told us she also swears by Kiss Lashes ($12) for a fanned-out, fluttery look. Click here to see our full editorial. 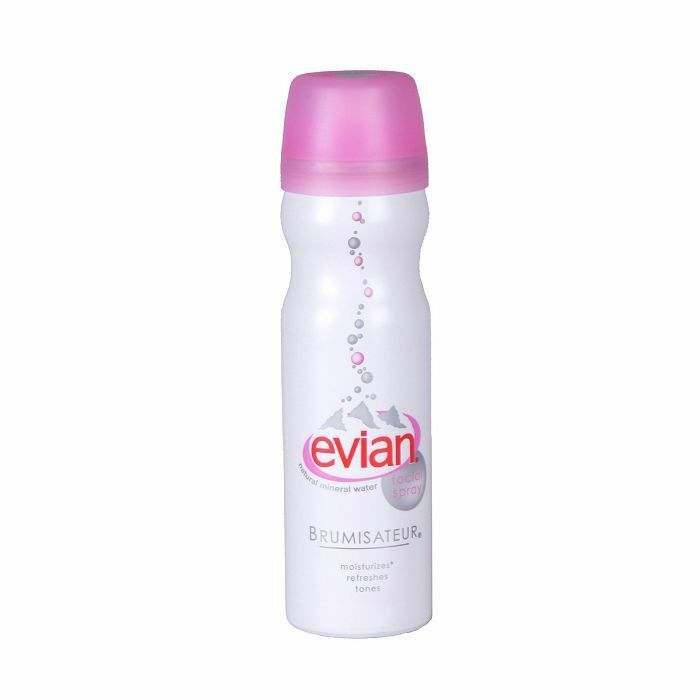 ​Michele told us she packs Evian's Natural Mineral Water Facial Spray ($13) with her when traveling to keep her skin hydrated and refreshed. Click here to read our full interview and see the editorial. 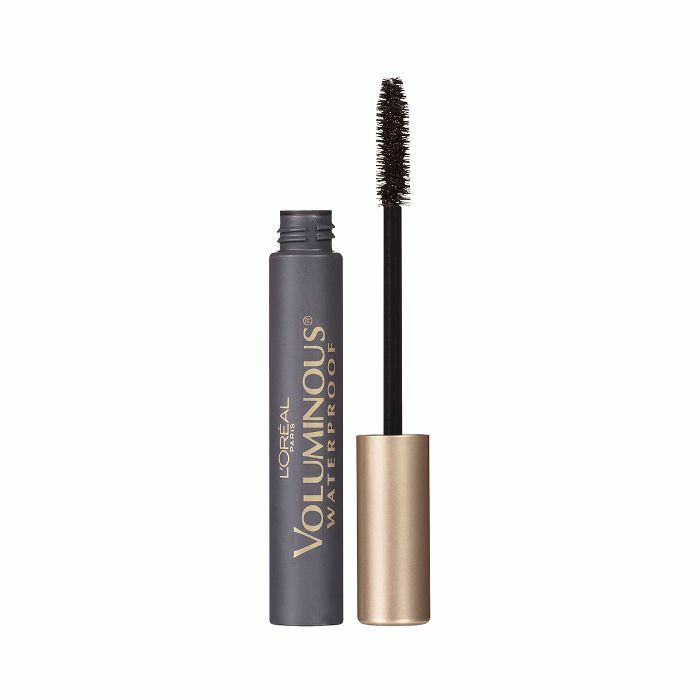 Vanessa Hudgens says she constantly rotates mascaras but loves L'Oréal's Voluminous Waterproof Mascara ($8) "because you can really layer it on for tons of volume and length." Click here to read the rest of Hudgens's beauty routine, including the trick she uses for fuller lashes. When we asked Ashley Madekwe the product she always brings with her to music festivals, she immediately said Batiste's Dry Shampoo ($8). "It keeps my roots from getting greasy and smells great," she says. Click here to see her curate a nail polish haul. 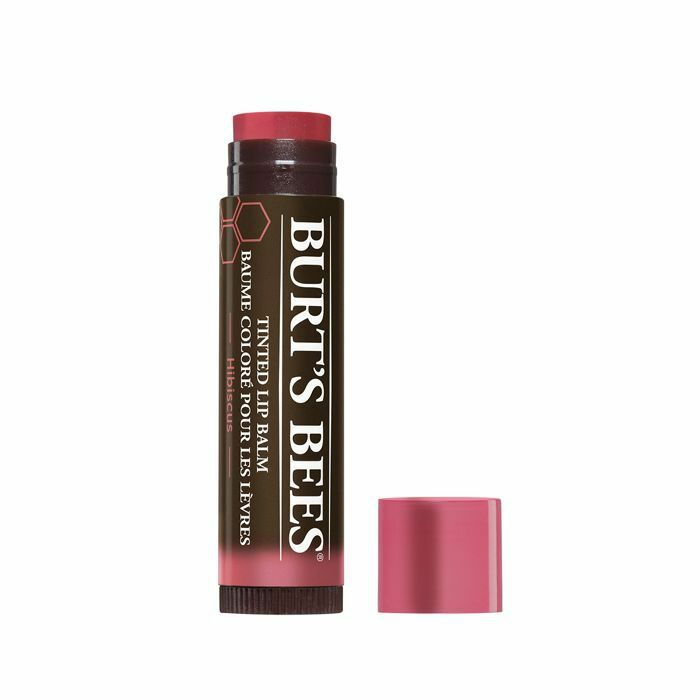 The songstress-actress told us that she stockpiles every single color of Burt's Bees Tinted Lip Balms ($5)—even the discontinued ones. Click here for more of Anna Kendrick's beauty confessions.